Pyrite ⓘ26 photos of Lazurite associated with Pyrite at this locality. Calcite ⓘ23 photos of Lazurite associated with Calcite at this locality. Phlogopite ⓘ23 photos of Lazurite associated with Phlogopite at this locality. Marble 8 photos of Lazurite associated with Marble at this locality. 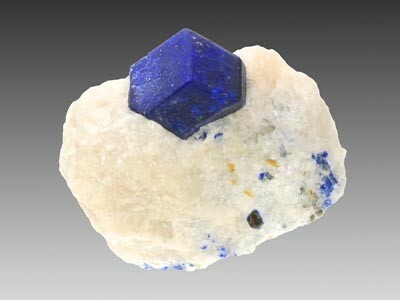 Afghanite ⓘ5 photos of Lazurite associated with Afghanite at this locality. Sodalite ⓘ3 photos of Lazurite associated with Sodalite at this locality. 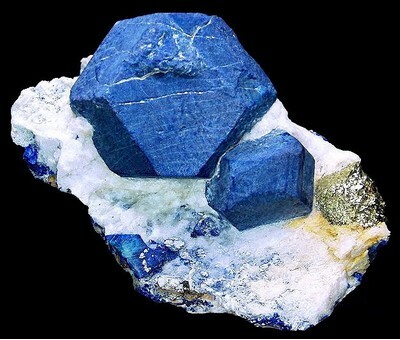 Muscovite ⓘ1 photo of Lazurite associated with Muscovite at this locality. Forsterite ⓘ1 photo of Lazurite associated with Forsterite at this locality. 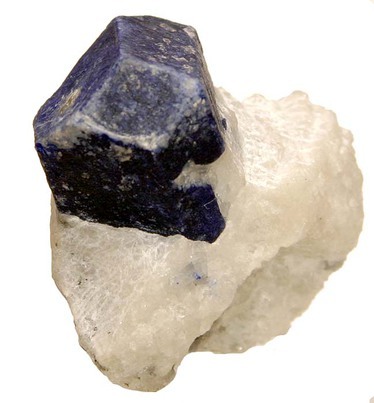 Nosean ⓘ1 photo of Lazurite associated with Nosean at this locality. 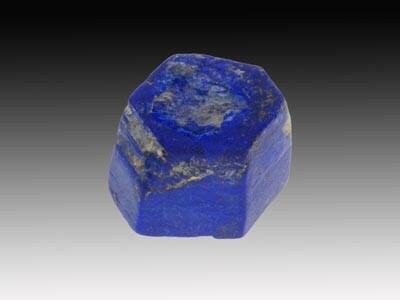 Nepheline ⓘ1 photo of Lazurite associated with Nepheline at this locality.